Looking for a healthy cereal? Use these rules for reading nutrition labels to find a healthy cereal for your kids (and you too!). 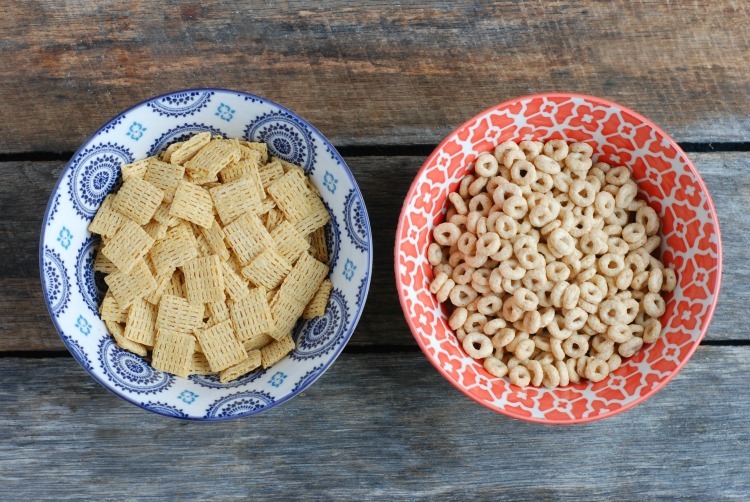 Cereal is something I get asked about a lot: Is cereal healthy, or is it bad for you? Should I be looking for heart healthy, high calorie, low sugar, whole grain or high fiber? 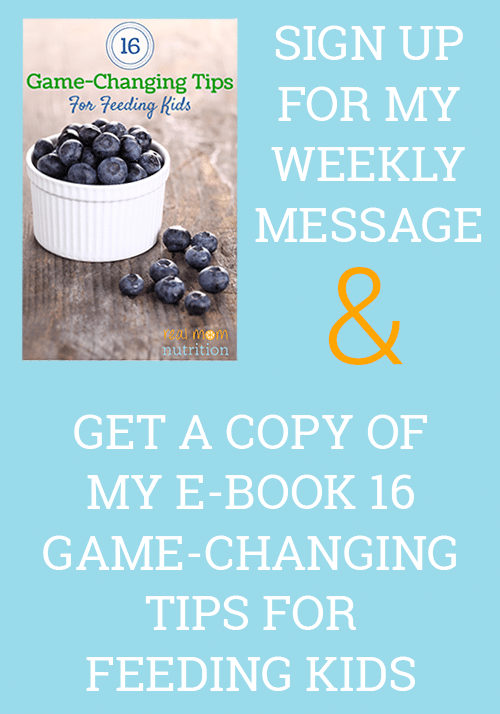 So I’m happy to share this excerpt from the new book Mom’s Sugar Solution, written by dietitian Laura Hoover of the site Smart Eating For Kids. 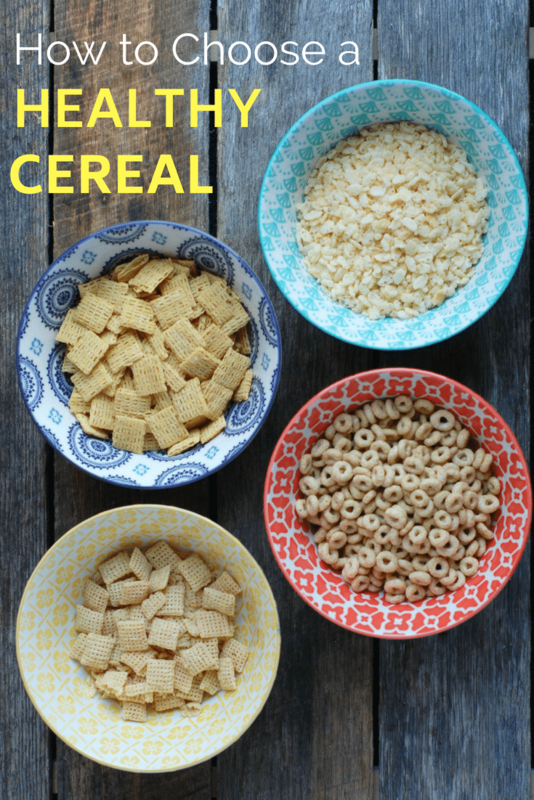 She shares the label-reading rules she uses to find a healthy cereal, plus a list of 20 low-sugar picks. In general, your child’s breakfast cereal should have around 200 calories or less per serving. 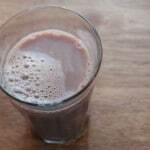 This allows for the addition of milk and fruit, while still remaining within a reasonable calorie range for the day. When reading the Nutrition Facts to determine the calories, don’t forget to check out the serving size. 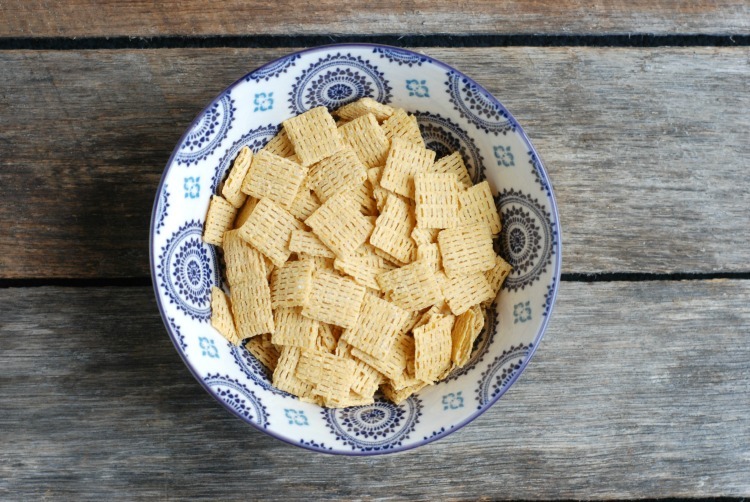 A serving size of cereal can vary from 1/2 cup to more than one cup. If you know that your child generally eats more than a half-cup of a given cereal, and that cereal has a relatively high calorie count, it’s time to find a better alternative. In general, opt for cereals that have 6 grams or less of total sugar. When reading the ingredient list, be wary of cereals that have multiple forms of sugar (i.e. evaporated cane juice, fruit juice concentrate). Also, many times cereals use dried fruit that has been coated in sugar. It’s better to simply add your own unsweetened dried fruit. If your child’s favorite cereal is slightly higher than this amount, try mixing it with another no-sugar or low-sugar option. 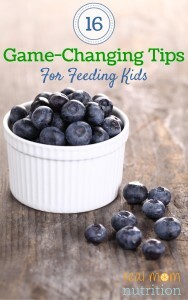 This can also be a good strategy to use as your child transitions to a lower-sugar way of life. Choose a cereal with at least 5 grams of fiber to help your child meet the recommended daily value of 25 grams and feel full until lunchtime. In addition to reading the Nutrition Facts label for the fiber amount, look for first ingredients like 100% whole wheat, oats or another grain. If the front of the box says “whole grain” then at least half the grain ingredients are whole. If it says “100% whole grain” it means that all the grain ingredients are whole grain. If your child’s favorite cereal is low in sugar, but also low in fiber, add your own toppings to help boost the fiber content, such as fresh fruit, nuts, flax seeds or chia seeds. Some cereals use artificial colors to give cereal a colorful kid-appeal. However, research has shown that about 15 percent of the population may be sensitive to these dyes, resulting in hyperactivity or attention problems. It’s best to avoid them altogether. Likewise, some cereals use artificial sweeteners, such as sucralose and acesulfame potassium as a way to reduce the sugar and/or calorie content. Again, there is some evidence linking these ingredients to potential negative health effects, making them best to avoid. What are the Best Healthy Cereals? 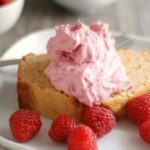 Download Laura’s FREE shopping companion guide for a list of 100 lower sugar items that still taste great. It includes cereals, granola bars, yogurts, cookies, crackers, fruit snacks, frozen treats and sauces, most of which have less than 6 grams of total sugar. 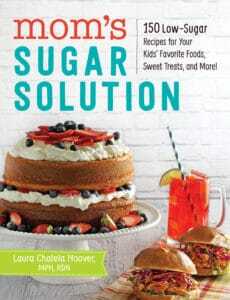 Excerpted from Mom’s Sugar Solution: 150 Low-Sugar Recipes for Your Kids’ Favorite Foods, Sweet Treat, and More! 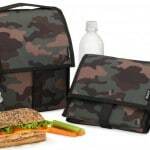 by Laura Hoover, MPH, RDN, Adams Media.Disclosure: This page contains Amazon Affiliate links. If you purchase a product through this link, your cost will be the same but I will receive a small commission. I am a participant in the Amazon Services LLC Associates Program, an affiliate advertising program designed to provide a means for me to earn fees by linking to Amazon.com and affiliated sites. One way I was able to reduce sugar in my kids cereal was to mix a high sugar cereal like frosted flakes, with a low sugar cereal like corn flakes. The sugar in the frosted flakes would make the core flakes sweet with out additional sweeteners. My son was 7 before he found out that Lucky Charms does not have circle pieces!